Maybe it’s an American thing or maybe it’s just me, but I was under the [false?] 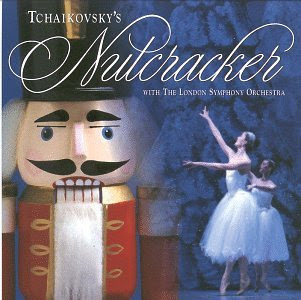 belief that Grigorovich’s The Nutcracker was more a Christmas production. It’s being shown/done here in Edinburgh this week. As people are talking of the beginning of spring, it just feels a bit out of place.